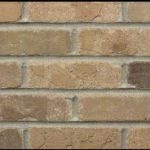 A thinner brick for greener property designs! 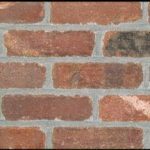 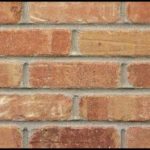 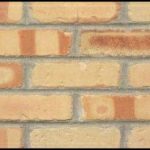 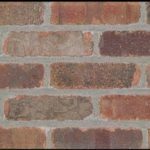 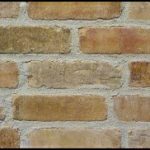 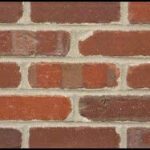 For all the decorative charm of the look and feel of brick, when you are limited with size and weight restrictions, Thin Brick is an ideal alternative for some projects. 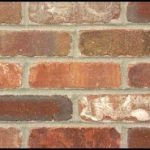 At Byram Mason we carry a varied selection of Thin Brick. 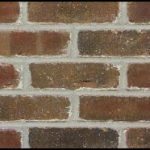 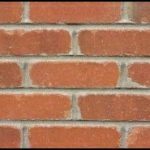 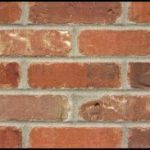 These can be matched to a Full Brick with our guidance and advice. 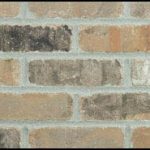 Let us help you with your selection by providing you with great personal service that you can't get anyplace else.